joined APS in February as our new President and CEO. Dan comes to us with 27 years of corporate experience. He spent the first half of his career with GE, starting on the Engineering Training Program with the Aerospace business and then moving to the Corporate Audit Staff. Dan subsequently joined the Power Systems Business, holding leadership positions in Finance, Procurement and Product Service, culminating with several General Management assignments leading the Global Apparatus Service Department, the Global Parts Business and finally the Engineered Packages Business. After his successful tenure at GE he moved to Sears and ran a large portion of their $3 B Home Services business – the Shop Repair Business, Parts Supply Chain, and Service Engineering. In his last role at Sears Dan led the Corporate Continuous Improvement Group and was the Sears leader for the Merger Planning and Integration activity associated with Kmart’s acquisition of the company. 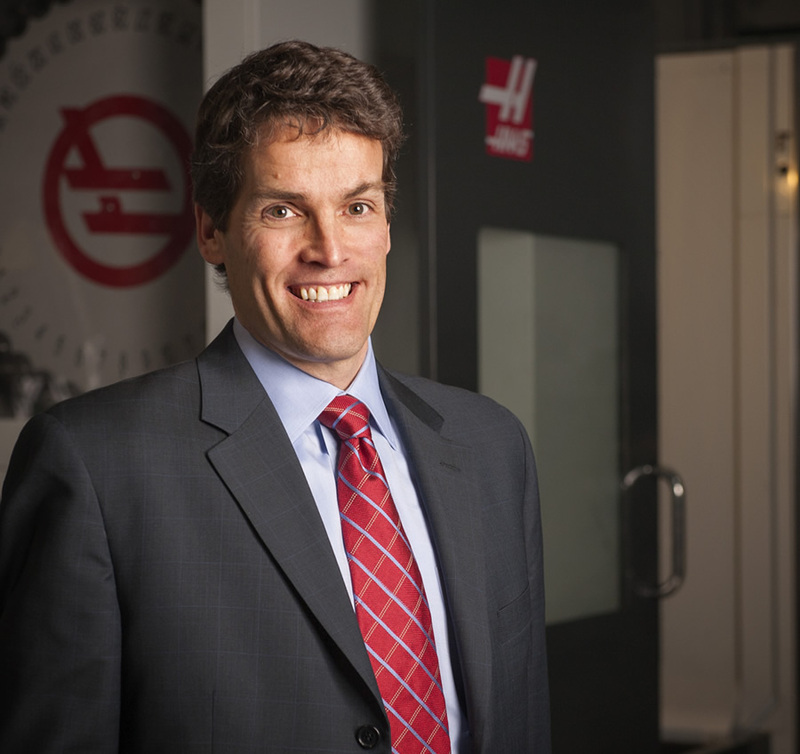 Following a stint as President of Crane Composites, a $400 MM engineered materials company, Dan joined a middle market Private Equity firm, The Riverside Company, spending 8 years there as an Operating Partner. In the Operating Partner role he worked with the leadership teams of half a dozen smaller middle market companies (sales up to $100 MM), focusing on top and bottom line growth. Dan is a University of Illinois graduate with a BS in General Engineering and an MS in Electrical and Computer Engineering. Born in Minnesota, Dan has lived in several locations across the U.S. and traveled extensively around the globe. For the past 15 years he has resided in North Barrington, IL. © Copyright 2010 - 2015 Aircraft Propeller Service, LLC - All rights reserved.